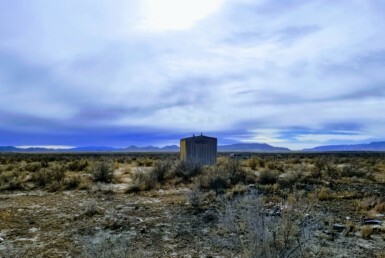 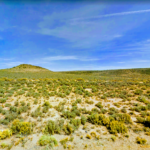 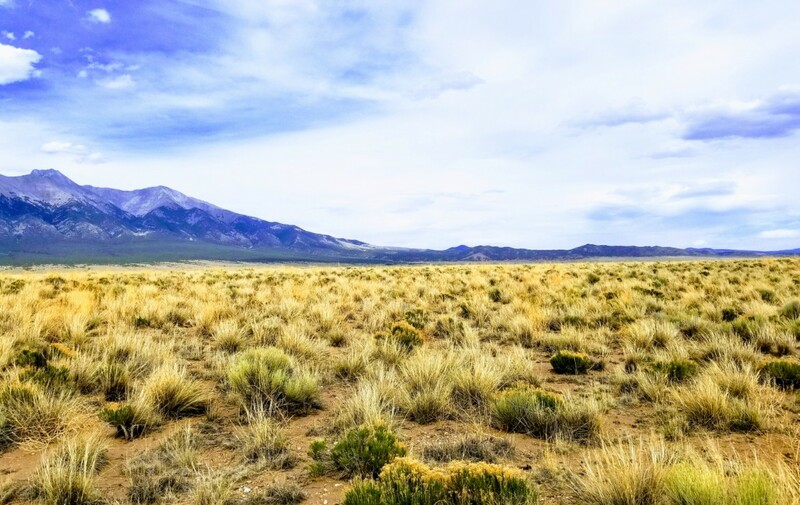 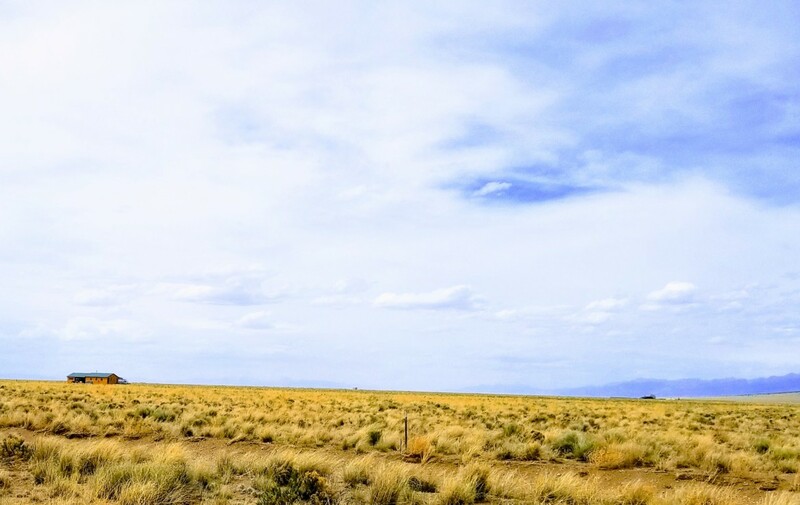 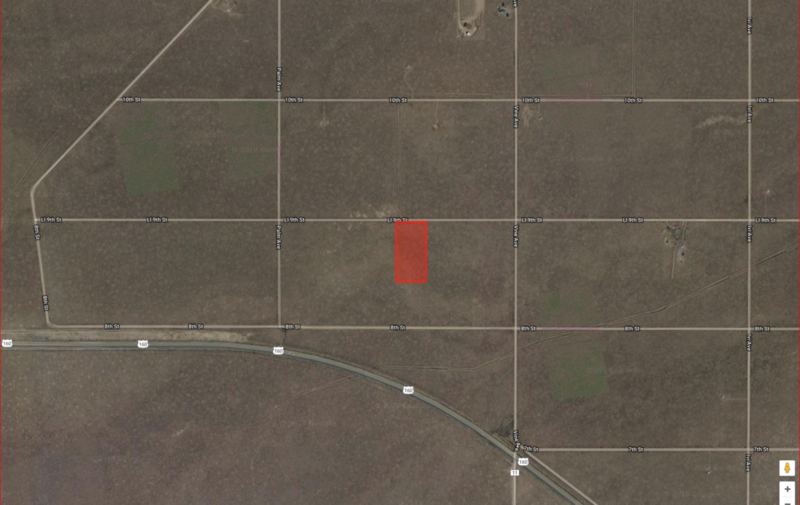 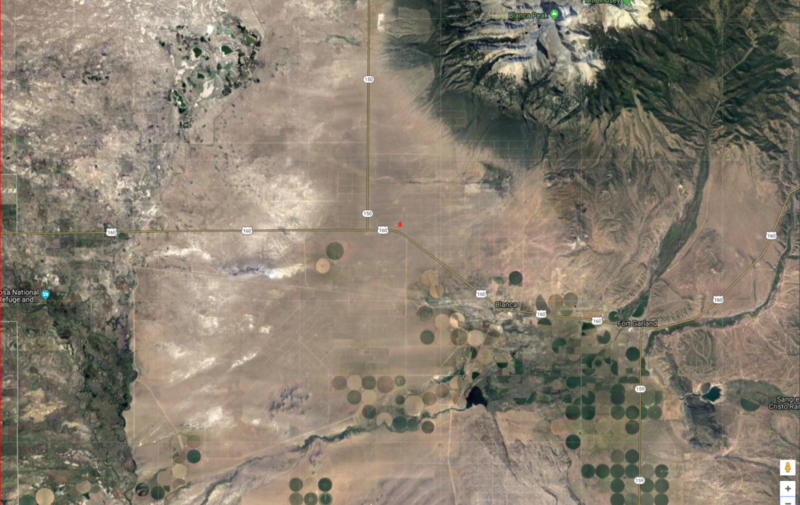 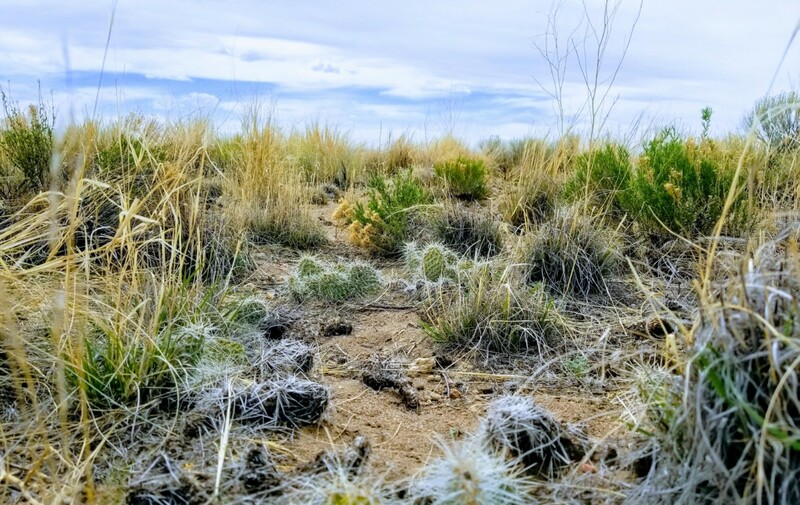 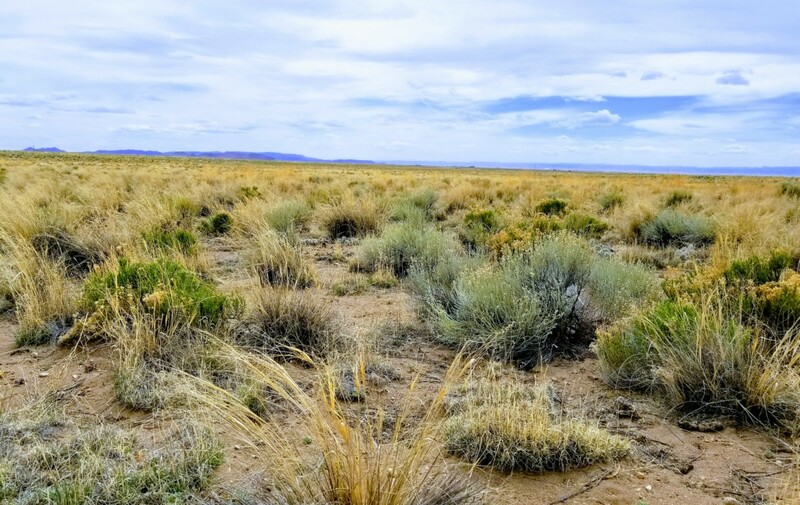 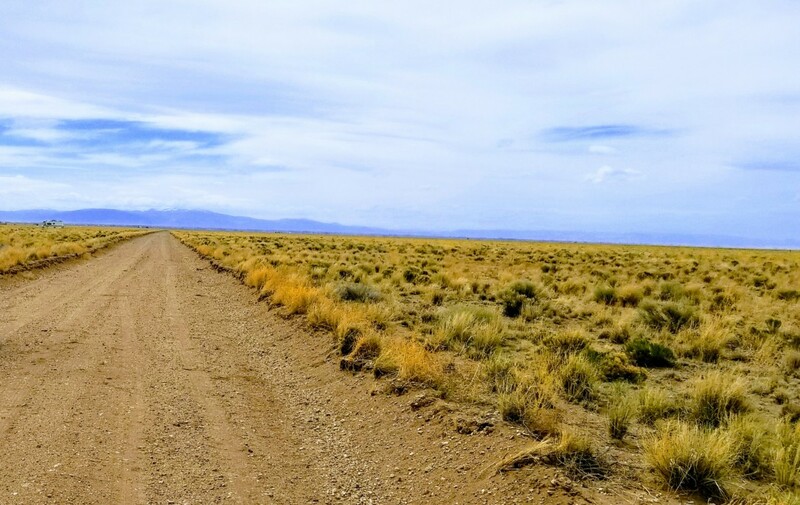 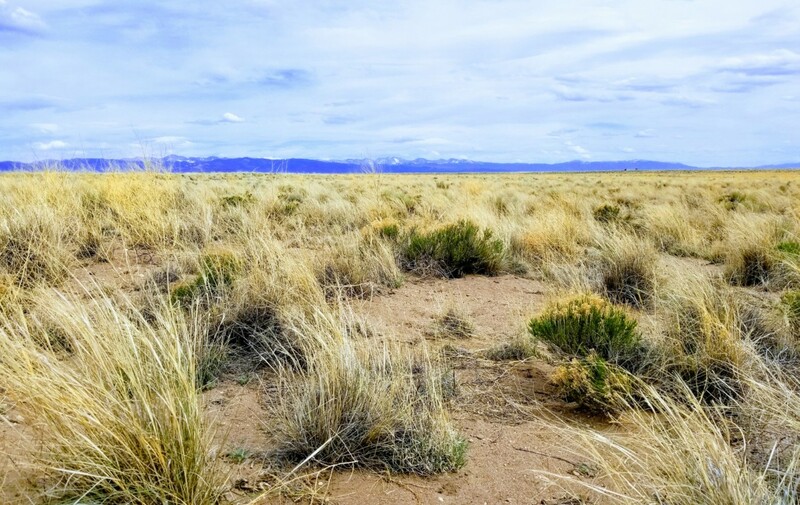 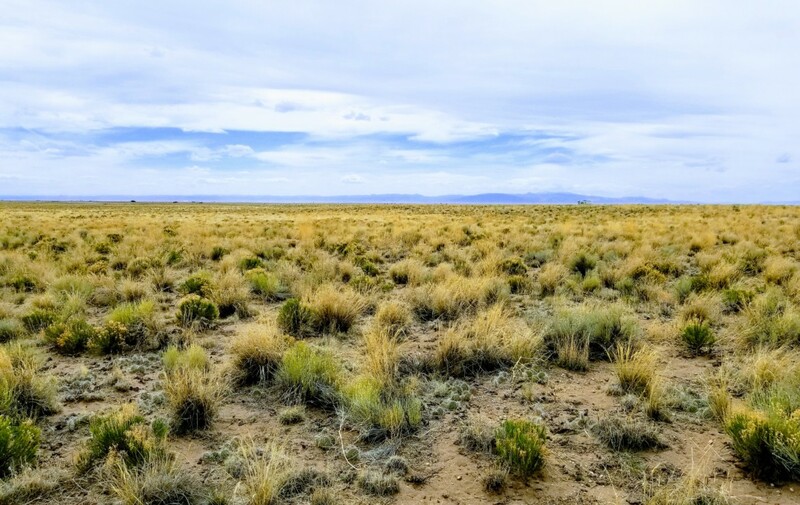 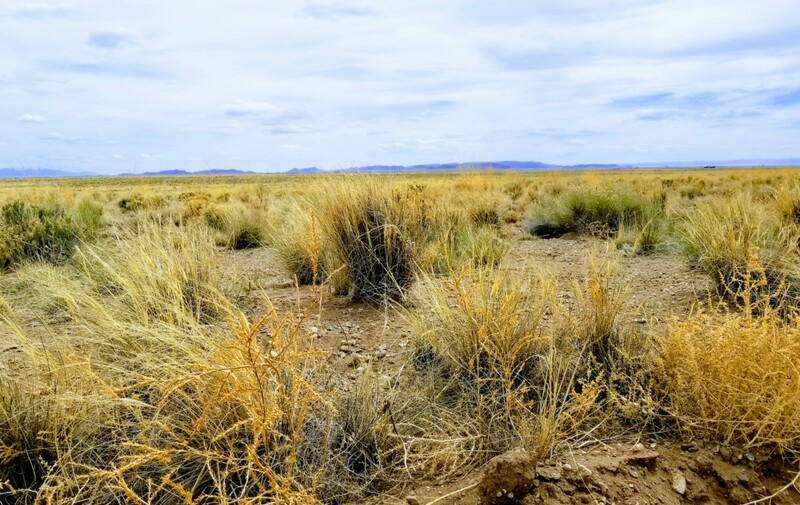 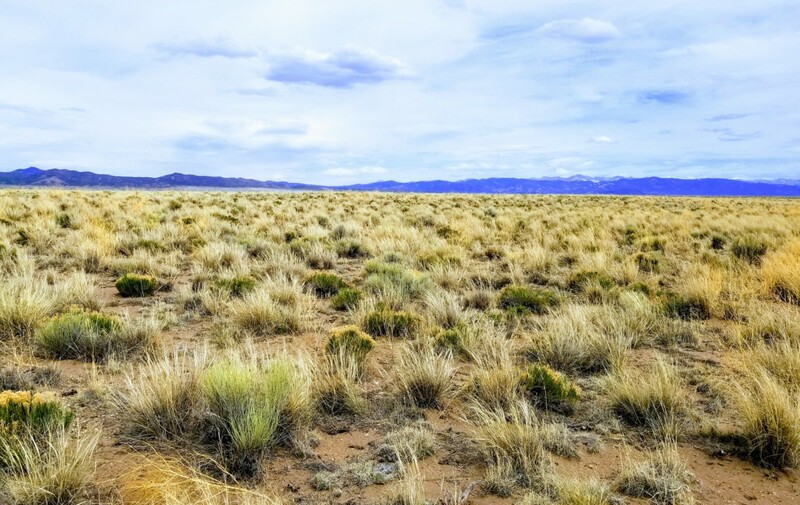 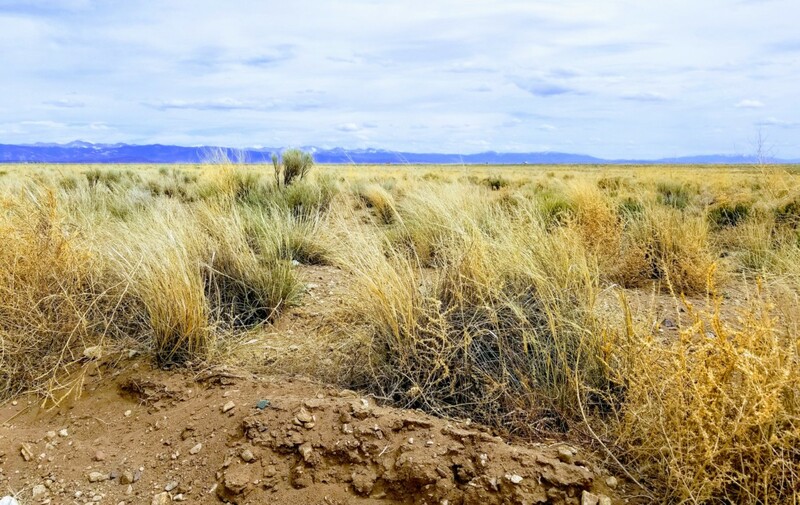 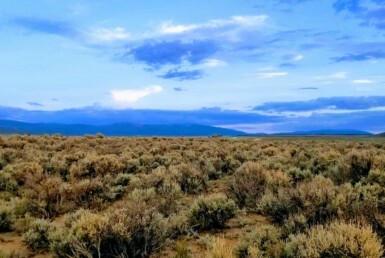 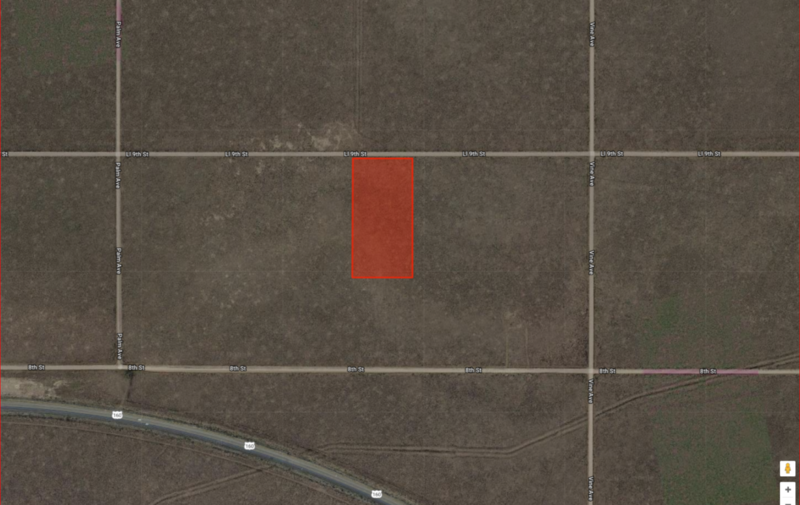 This is a 5 acre parcel located in beautiful state of Colorado, in Costilla County. 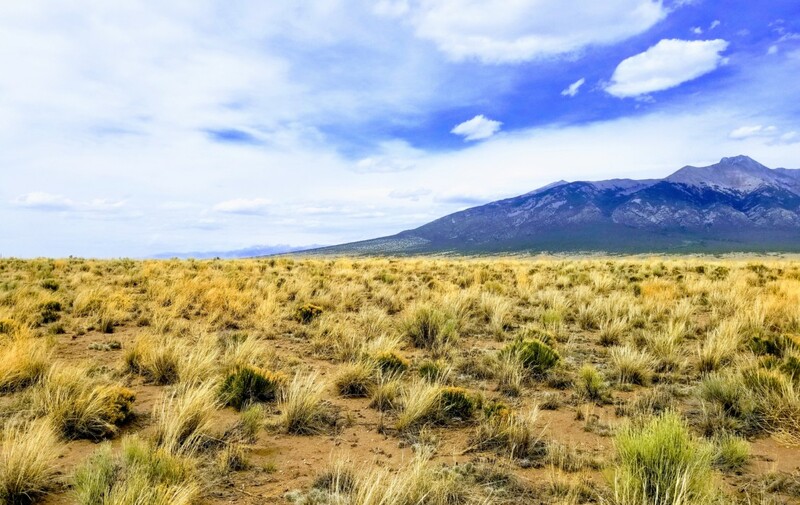 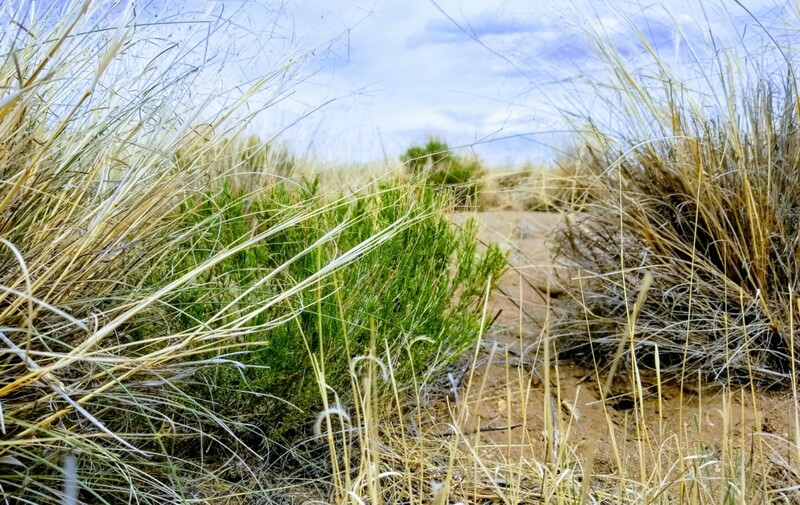 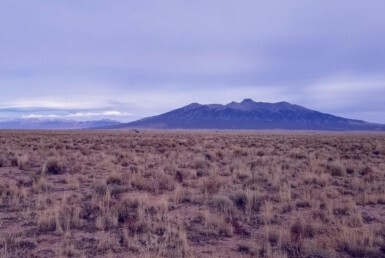 The average temperature in San Luis Valley Ranges from 82 degrees to a low of 41 degrees during the summer. 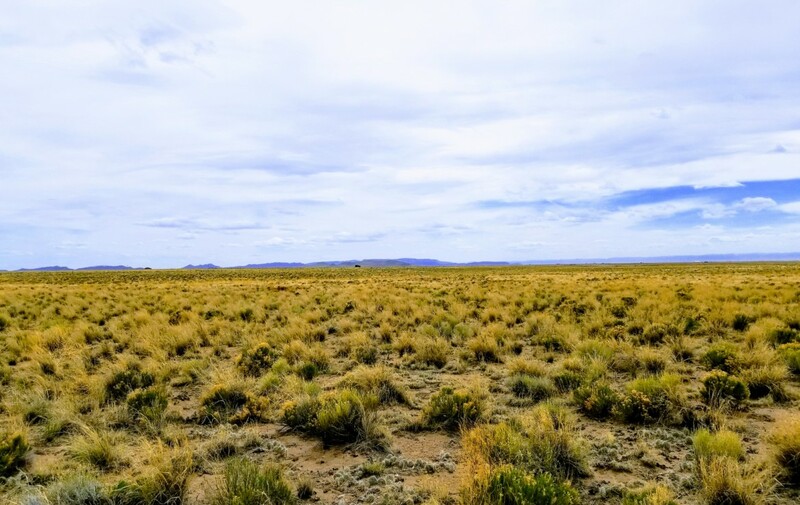 On average this area gets nearly 300 sunny day per year.The average annual precipitation is six and a half inches. 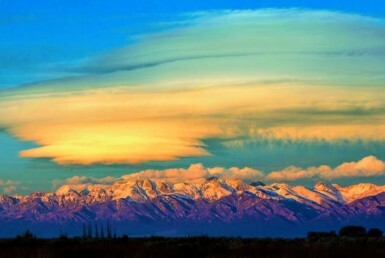 Winter brings less than thirty inches of snow. 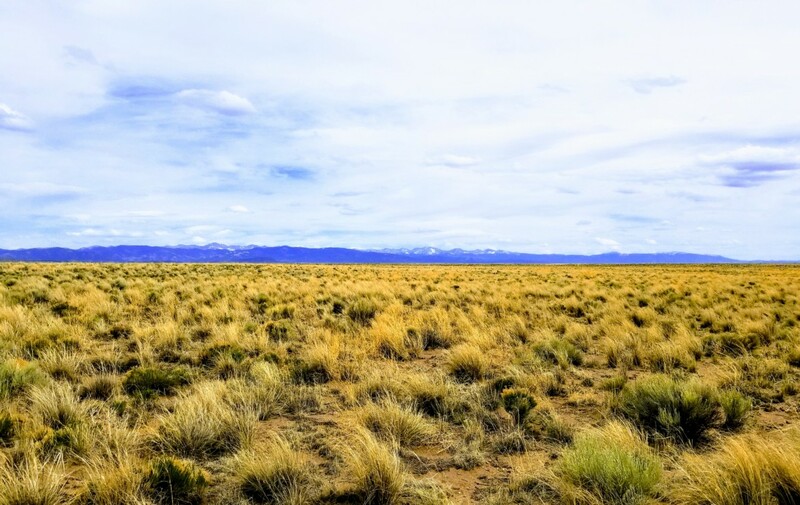 During the winter the average temperature ranges from high of 41 degrees and low of 1 degree. 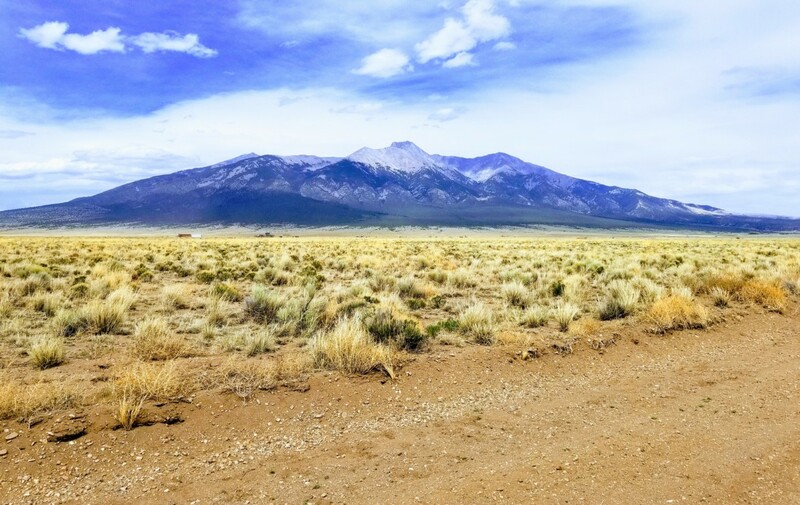 Outdoor recreation in Colorado is a paradise for sportsmen, vacationers and retirees, presenting a panorama of recreation opportunities. 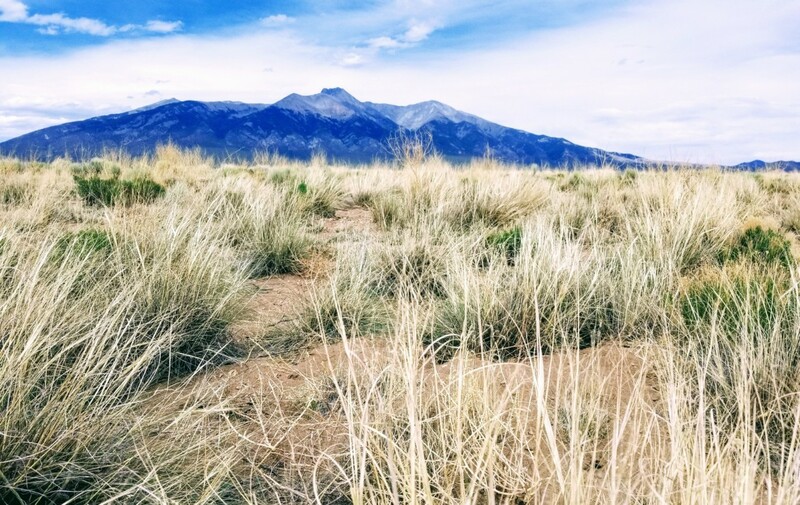 The five-acre valley ranches and estates are surrounded by some of the best natural recreation America has to offer with more than one-third of Colorado’s land reserved for public recreation. 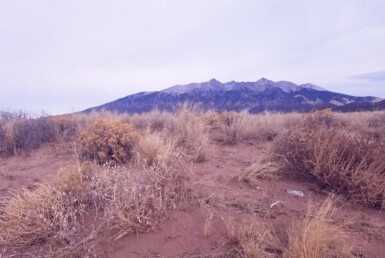 Some nearby nationally known parks and forest preserves include the San Isabel National Forest, the Rio Grande National Forest, and the Carson National Forest. 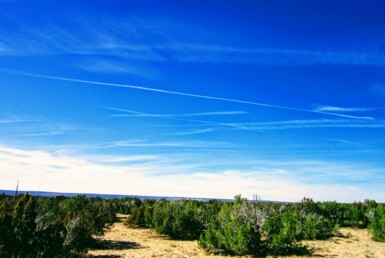 Activities include camping, fishing, hiking, biking, boating, rafting and canoeing. 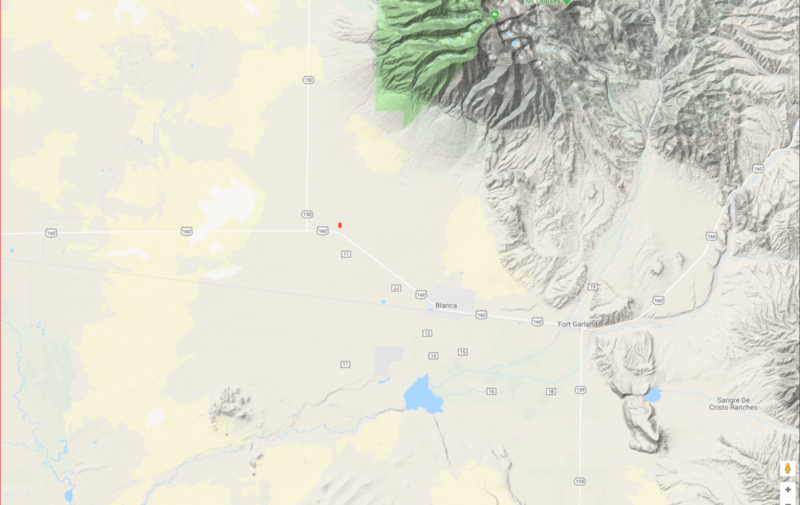 Fishing areas include Rio Grande River, Rio Grande Reservoir, Smiths Reservoir, Mountain Home Reservoir, Conejos River, Huerfano River, and other smaller rivers within Continental Reservoir, Lathrop State Park, Lakes Platoro Reservoir, Road Canyon Reservoir, and Sanchez Reservoir. 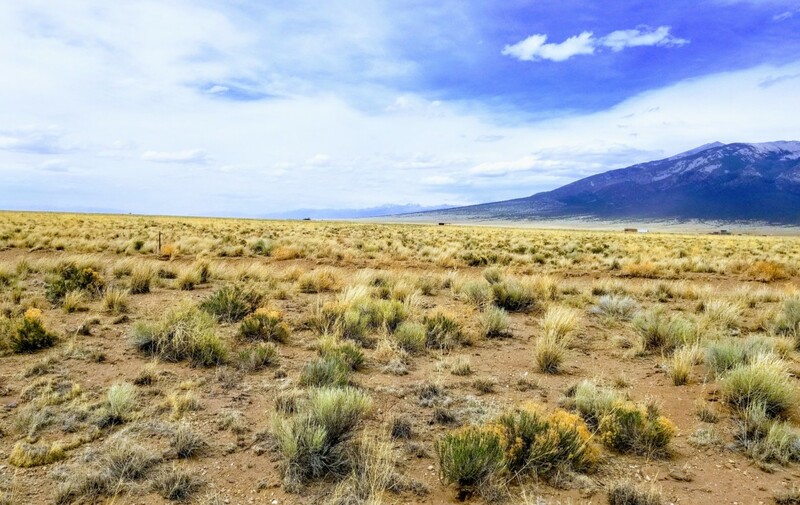 This area has so much to offer and continues to be a great investment. 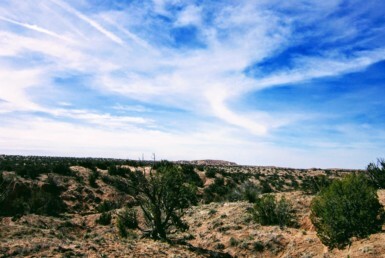 I put a lot of information below including a comprehensive set of photos of this property. 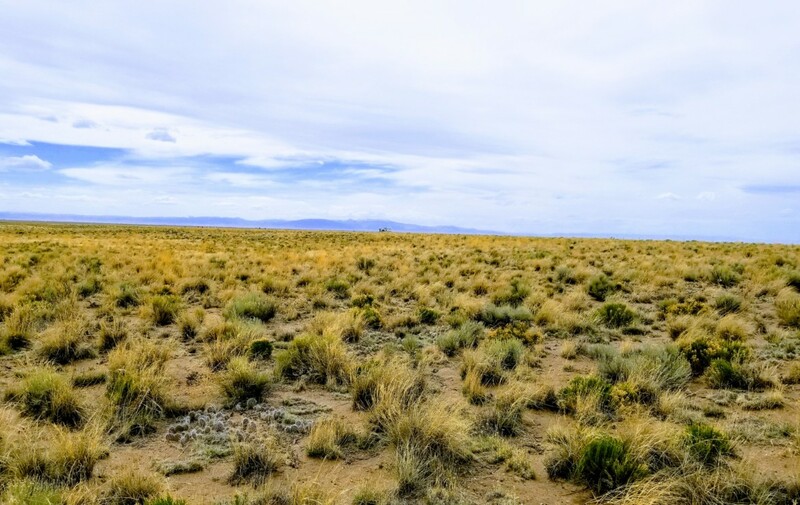 Everything I know about this property is in this listing. 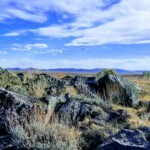 This really is an amazing place if you love anything to do with outdoor life. 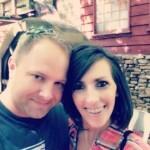 Custom financing is available to fit your budget. 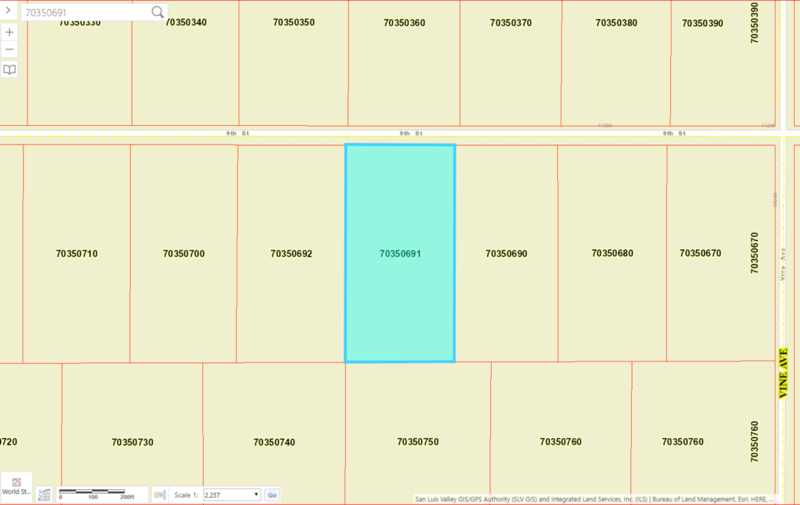 Zoning: Estate Residential – No time limit to build, residential structure must be minimum of 600 sq ft, Manufactures Homes 1976 or newer are welcome. 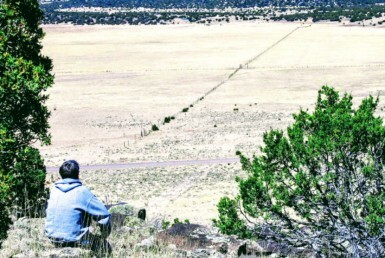 Camping/RV allowed up to 14 days every three months. 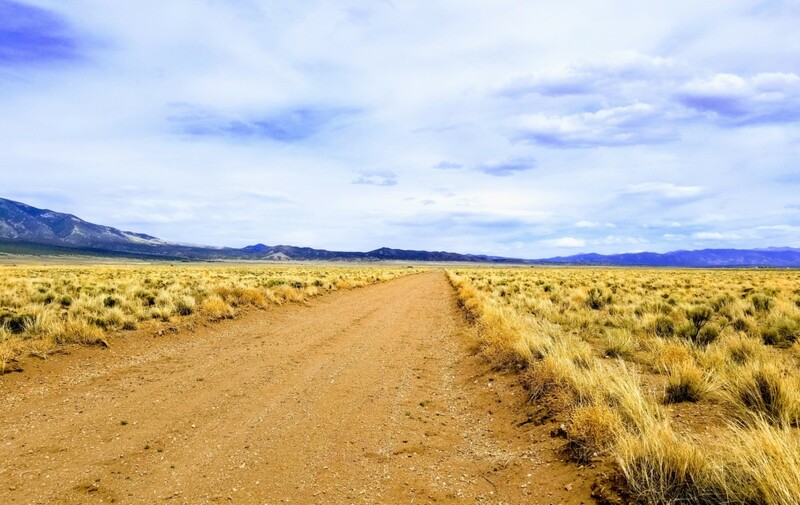 Long term camping/RV permit required for longer timeline with approved water & septic systems. 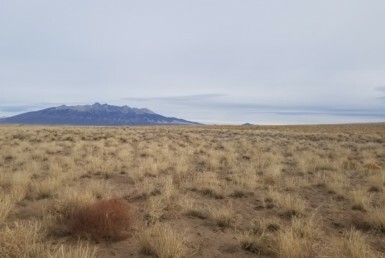 Please contact Costilla County Planning & Zoning for more information at 719-937-7668.